There are few things more important than caring for your skin. After all, our skin is the outfit we wear every day. That’s why we often go to great lengths to take care of it. But we all have different skin tones, so how we take care of it should differ too. As a result, skin care products vary widely. This wide selection means that many unhealthy products will inevitably hit the market. It's hard to tell when a skincare product is potentially harmful. There are many synthetic skin care products on the market loaded with unnatural ingredients. We cannot emphasize enough how vital it is to avoid these nasty products. So we've put together a list of the best organic skin care items out there. And best of all, you can even make most of them yourself. So they are comfortable on your skin and on your wallet too. The practice of skin care dates back centuries, if not millennia. Since time immemorial, the ritual of applying topical creams and ointments has been used to heal, nourish, and beautify. However, as the practice of skin care has taken off in modern times, it has become infused with heavy industrial ingredients. This practice introduced a new range of skincare items packed with chemicals and other unwanted additives. There are many different varieties of skin care products. These include your typical cosmetics, but also botulinum, exfoliators, fillers, laser resurfacers, microdermabrasion procedures, peels, and retinol therapies. Given the sheer variety of products on the market, it can get pretty hard to tell which ingredients are found in which product. Low retail prices often justify the use of these chemicals. But this could not be further from the truth. In reality, many all-natural alternatives provide as much bang for your buck, but without all the unwanted junk ingredients. This is where natural skin care comes in. Natural skin care products use only ingredients found in nature. 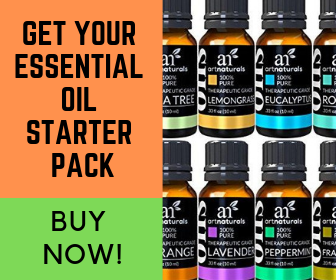 In most cases, these include essential oils, flower extracts, spices, herbs, or roots. In the U.S. and most other jurisdictions, the terms “natural” and “organic” are used interchangeably on store-bought products. This means they have no legal or commercial distinction. But as long as you pick up a product with either of those terms printed on the label, you can rest assured that no harmful chemicals are added to your product. 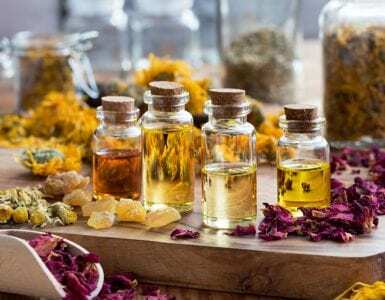 Although natural skin care products have the leg up on their drugstore counterparts, even the best organic skin care products can provoke allergic reactions. If you are prone to allergies, make sure you check out the labels on all natural skin care products. It can make a world of difference. With that out of the way, let's take a look at some of our favorite all-natural skin care products and remedies. From ancient Chinese traditional medicines to modern day breakthroughs, we cover the very best organic skin care items. Now let us get to the fun part—breaking down the best organic skin care products that you can find online. And don’t worry, we have sourced our products from only the most trusted vendors and recommend products we've used and tested ourselves. 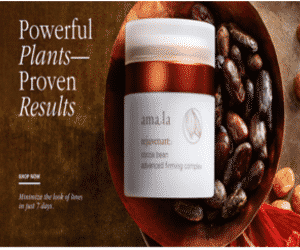 For years Amala has been delivering nothing but the finest all-natural skin care products. Their products are made free of any genetically modified organisms (GMOs), are 100% gluten-free, and are not tested on animals. Plus, they are certified organic. This makes Amala products not only a worthwhile purchase but an ethical one too. We recommend any of their top line of featured products. However, a couple stand out in particular. Personally, we have a soft spot for their Rejuvenating Serum (30ml) as well as their Soothing Moisture Cream, which we find leave a beautiful, silky smooth feel after application. 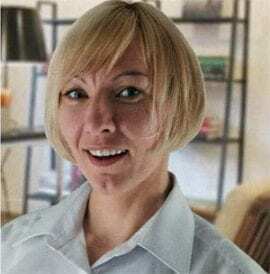 New on the scene is Rosamira, whose line of top quality skin care products are virtually unrivaled among newcomers in the cosmetics game. As a small operation based out of Sebastopol, California, Rosemira punches far above its weight. And not only do they have a long list of excellent products, but they are vegan-friendly and have 100% Organic certification. It was tough for us to come up with only a couple recommendations, but eventually, we landed on these two. 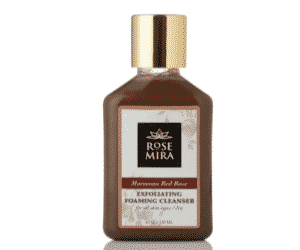 The Moroccan Red Rose exfoliating cleanser is an excellent, butter smooth foaming cream that comes up big for its low price. Second, we recommend the Gimme Gimme Men’s Anti-Aging Serum for men who care about looking and feeling their best. 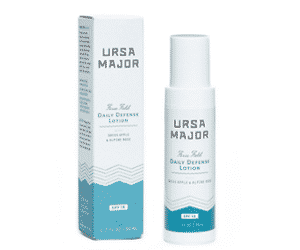 Next up, we have Ursa Major who currently produce some of the best organic skin care products on Amazon today. We can’t get enough of their Fortifying Face Balm or their SPF Force Field lotion. And best of all—both have free shipping with Amazon Prime. What’s there not to love? 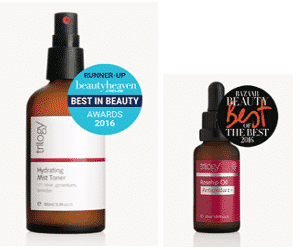 As one of our favorite online natural skincare vendors, we think that Trilogy has gone overlooked for far too long. They have a truly unique look to all their packaging and branding, and their top-notch aesthetic carries over to their products too. At industry best prices, there is hardly anything not to like about the new line at Trilogy. Although we could recommend just about anything they make, our favorites are the Hydrating Mist toner and the Roseh​​ip Oil Antioxidant+. These are can’t-miss bargains! Now that we have some of the best store bought organic skin care products fresh in our minds, let’s briefly move on to the homemade stuff. Personally, we think every true skin care addict needs the best of both worlds, but professional and home-grade products. Because only by making it yourself can you get a truly personalized skin care product. These guys are perfect for just about any set of skin. Whether to heal dry and cracked lips, or to nourish a crease-free exterior, nothing beats the touch of homemade lotion bars. To whip them up, all you have to do is combine an equal amount of coconut oil with pure beeswax and a few drops of your favorite essential oil. Just heat the ingredients in a saucepan and pour the mixture into molds or muffin tins. Let them sit for a while and voila, you have the best all-natural skin remedy. 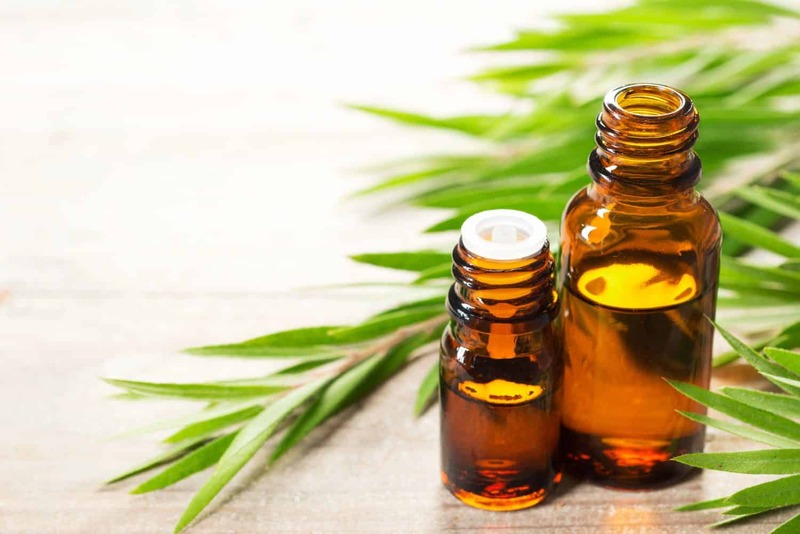 Tea tree oil is one of the world’s finest essential oils. Plus, it makes for a great, crisp lotion that leaves you smelling great and radiating freshness. To make a great tea tree oil mask, add a tablespoon of bentonite clay with an equal amount of water. Then, combine a tablespoon of ground oats and a few drops of tea tree oil. 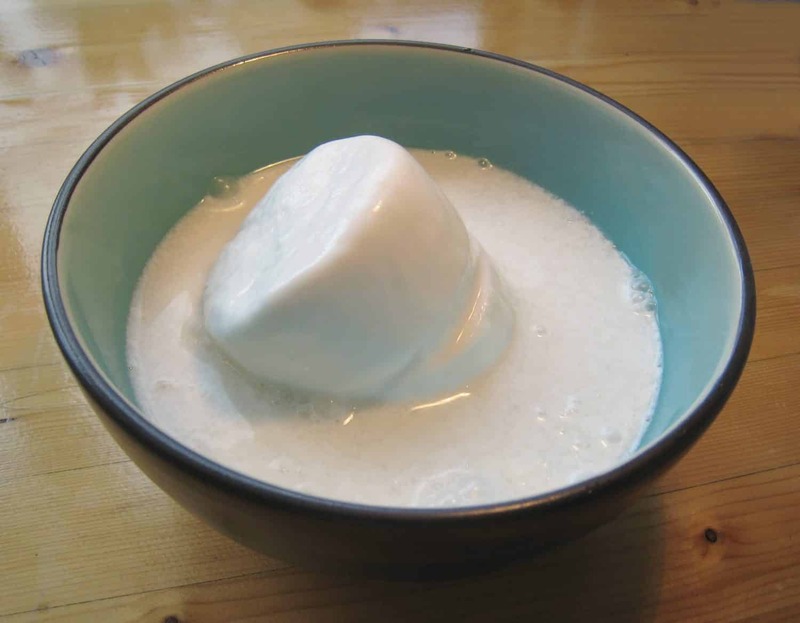 Stir up all the ingredients thoroughly in a small bowl, and then apply to the face for 10 to 20 minutes before washing away with a warm washcloth. Opened plastic container with cream and aloe on a white background. For many centuries, ancient Chinese cultures and civilizations have relied on the aloe vera plant to heal many ailments. 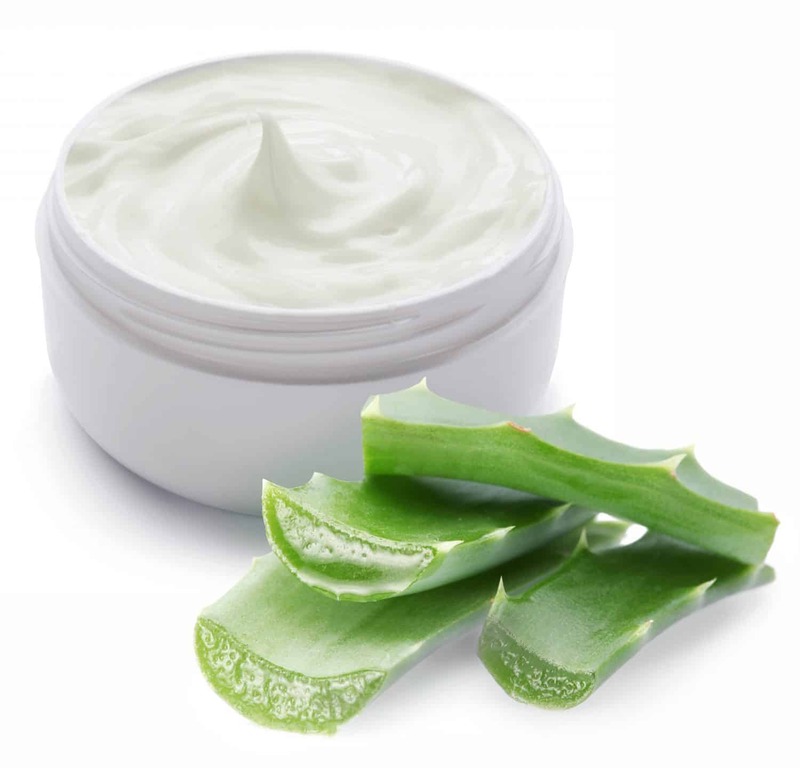 But aloe is more than just a traditional medicine for the body, as it also works like a charm on your skin too. We recommend picking up a bottle of natural aloe vera (either gel or latex) from your local organic grocer. Then, add it liberally to most of your lotions, creams, and even shampoo. Watch as your regular stuff transforms into an infection and bacteria fighting powerhouse that keeps you looking and feeling great for days on end. But, a word of caution. We recommend keeping aloe vera away from young children as sometimes internal consumption can cause digestion issues for those with weak stomachs. Also, we advise staying away from the stuff if you are pregnant, as there have been some reports of aloe having potentially adverse effects on fetal development.